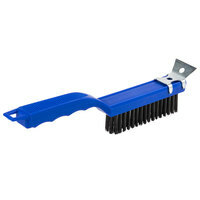 It’s important to keep the surface of your griddle clean, and a grill brush will get the job done. 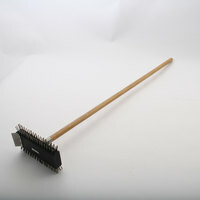 Brushes are gentler than scrapers, and can clean some of the finer particles off of your flat top. 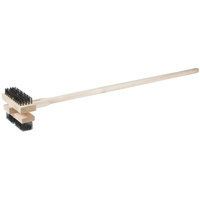 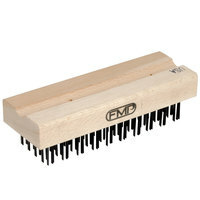 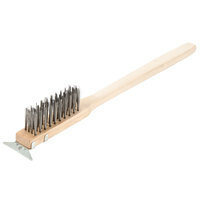 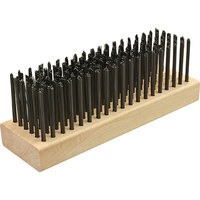 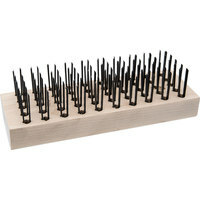 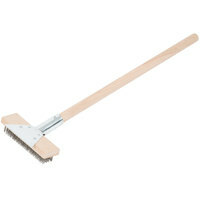 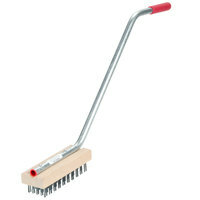 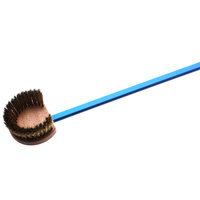 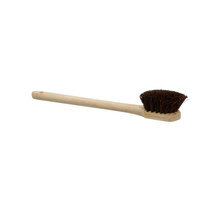 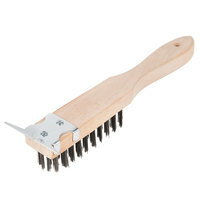 Oven brushes are also perfect for cleaning grill and oven grates. 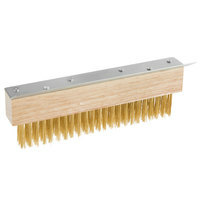 Also make sure to check out other great items from Bakers Pride, Carlisle, Franklin Machine Products, Garland / US Range, GI Metal, MagiKitch'n and Wells. 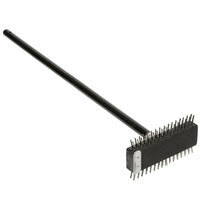 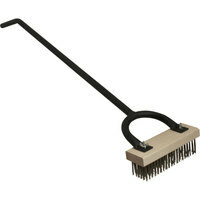 If you’re looking for a way to clean your oven or griddle, check out our selection of commercial grill brushes. 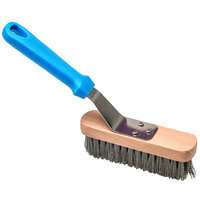 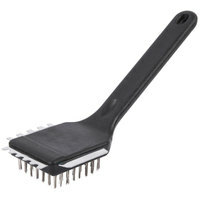 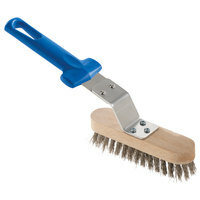 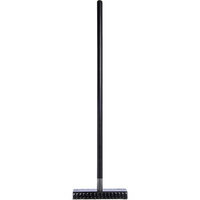 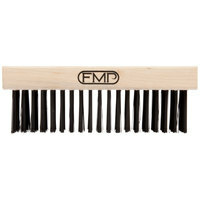 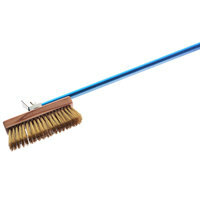 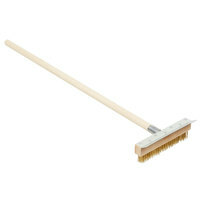 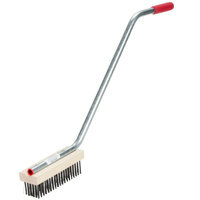 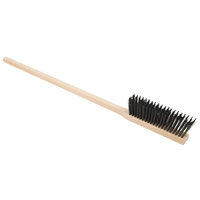 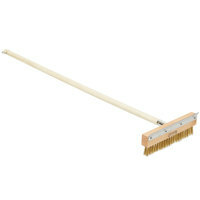 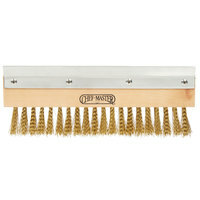 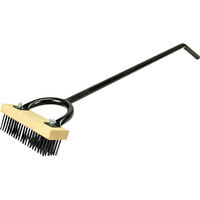 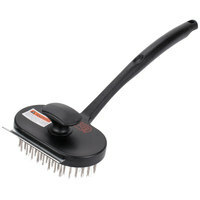 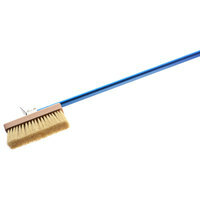 You can choose an oven brush with a long handle for easy reach, or a hand-held grill brush for use with your flat top. 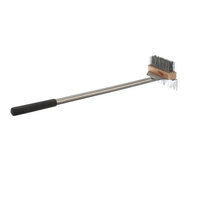 If you’re making burgers or breakfast foods on a griddle, be sure to stock up on these products. 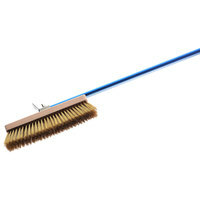 For similar items, check out our beverage equipment cleaning brushes, pizza oven cleaning tools, and food prep equipment cleaning brushes. 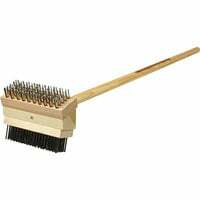 If you're wondering where to buy grill & oven brushes, we have a large selection of grill & oven brushes for sale at the lowest prices.